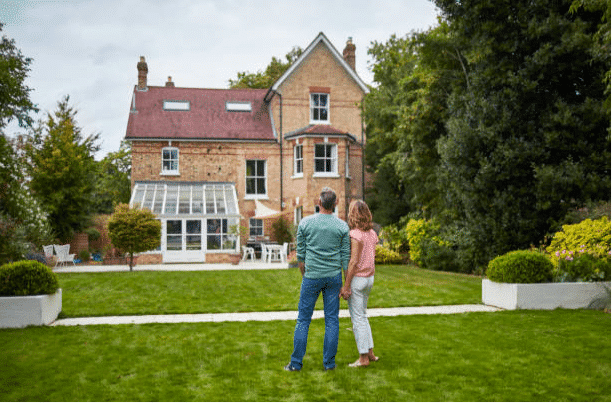 There are lots of different ways in which you can own property, so we thought it might be useful if we set out some of the most common property ownership terms, which might help you understand the process. A residential property is usually either freehold or leasehold. If it’s a flat, it’s usually leasehold, if it’s a house, it’s usually freehold, but that isn’t always the case. Leasehold means that you own the property under a lease. The Lease will be for a fixed period of time, from when the lease was originally granted, not from the date you take ownership of it. If a lease is less than around 80 years at the time of purchase, it is starting to be a bit “short” in our world, although we appreciate that 80 years is still a long period of time. Nevertheless, you might find it hard to get a mortgage on a lease of less than 80 years and whilst that may not affect you right now, it might be a problem when you want to sell it. You can extend a lease, and provided you (or we on your behalf) go through the process properly your landlord cannot refuse, but there will be a fee to pay and costs. The shorter the lease, the more it will cost. So we’d recommend that when you are looking at buying a leasehold property, ask about the length of the lease at the outset. It’s worth remembering that you cannot extend the lease within the first two years of ownership, so if the lease is on the wrong side of short, it may be worth considering getting the vendor to start the process. We can help you with this. If you own the property under a lease, the lease will also set out all the dos and don’ts (known as Covenants). Make sure you know are fully aware of what covenants affect your property and to clarify any queries you have regarding these covenants with your conveyancer, prior to exchange of contracts. Also remember, what works for a majority of individuals might not just work for you. This is particularly the case when it comes to New Build Conveyancing where covenants such as not parking a commercial vehicle on your drive are common. If you own the property as a freeholder, it is yours outright and within the normal ambit of the law, planning permission regulations and the like, you can do whatever you like with the property. If you rent your home from someone else, it is likely to be under an Assured Shorthold Tenancy. This is for a fixed period, normally around 12 months, although there may be break clauses to let you leave early, or the ability to extend it. 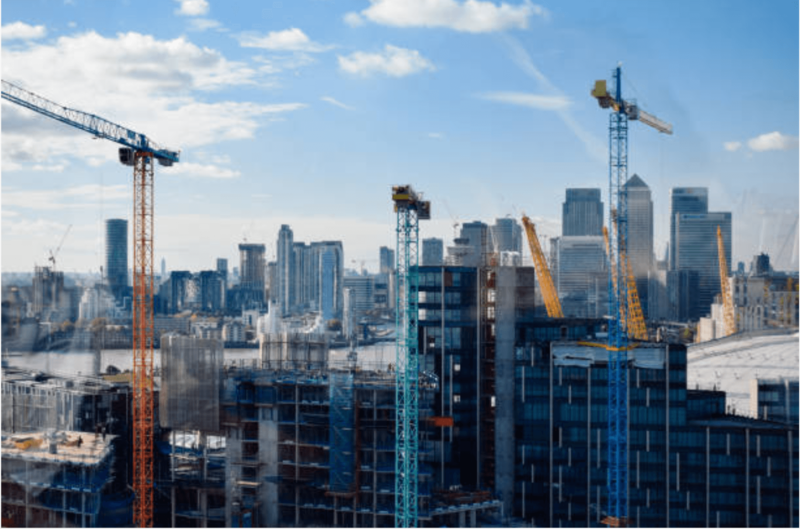 If you occupy commercial property, there are a number of different ways you could be in occupation. If it’s something like serviced offices, it’s most likely to be under a Licence. The biggest difference between a licence, and a lease (which we will discuss below) is that with a licence, you have shared occupation, whereas with a lease you have exclusive occupation. Having a licence doesn’t necessarily mean that the landlord will be in and out of your office every five minutes, it just means that they can come in and you may share with other occupiers such as having a shared kitchen or shared toilets. Licences tend to be more expensive in terms of rent, but it also tends to be for shorter periods, with little long term obligations. For example, with a licence, you are unlikely to have dilapidations, which is the obligation on you to put the property back in the condition that it had been in when you took occupation. Licences are more suited to people who don’t want a long term commitment. The normal alternative to a licence is a lease. Leases tend to come in two categories. Those that are protected under the Landlord and Tenant Act 1954 and those that are not. Whether or not the lease is protected is something that the landlord will have determined when the lease was granted at the outset. So the tenant doesn’t get to pick, although everything is always subject to negotiation. If the lease is protected by the Act, then at the end of the lease, the landlord will be obliged to grant a new lease to the tenant, although this has to be on commercial terms. So, if the rent under the original lease was £10,000, but the market has increased hugely since then, so that normal rent for that property is £20,000, the landlord is entitled to ask for £20,000 regardless of the fact that the old lease was half the price. There are certain circumstances in which the landlord can refuse to grant a new lease to the tenant, regardless of the fact that it is a protected tenancy. This might include, for example, if the landlord intends to redevelop the property. 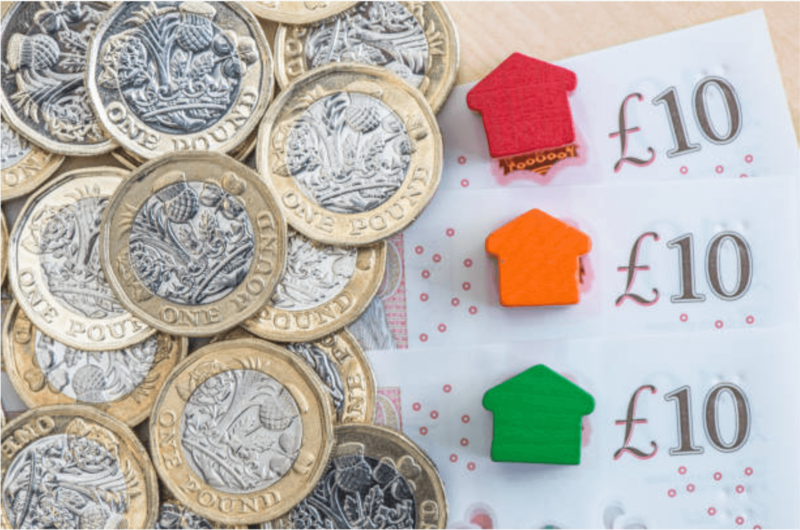 If the landlord is going to rely on one of the exceptions, there are certain criteria he will have to meet, which we can explain to you if the situation arises. If the lease is not protected by the Act, then at the end of the tenancy, the landlord can ask you to leave. It doesn’t matter how successful your business is, or what damage will be done to your business as a result, or how good a tenant you have been. Once the tenancy expires, the landlord has the right to require you to leave and is not obliged to compensate you for any losses you suffer as a result. 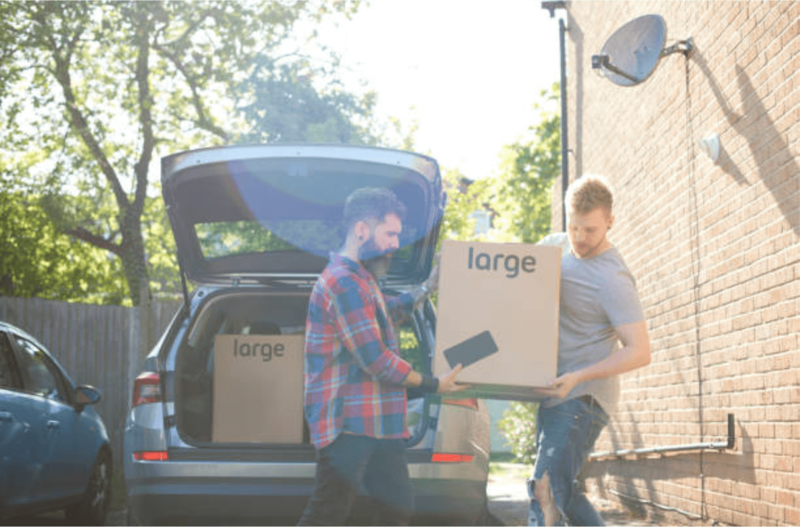 It is important to get advice from us when you take out the lease, and again towards the end of your tenancy to understand exactly what the implications are, to ensure that you have the ability to leave when it is most convenient to you, rather than have the risk of your landlord changes the locks on you. Whether the land is residential or commercial, it can also be registered, or unregistered. Most of the land we deal with these days is registered as for many years the law has been that every time a property changes hands, it must be registered if it wasn’t registered before. Being registered means that the property and the details about the property (such as who owned it and what charges are against it) is set out at the Land Registry, and we can download information about it, including a plan showing the parcel of land in question. Occasionally, however, we still have to deal with unregistered land. This will mean that there have been no transactions on the land (such as sale, mortgage or charge) since before 1990. Since 1990, if there had been any transactions on the land, it would have been necessary at that time to register the land. Buying unregistered land is not a problem. It doesn’t make the land any less valuable. It simply means that the purchase process can take a little longer, as instead of just going to the land registry and downloading all the information we need, we have to work out all the details from a pack of papers which are likely to be very old. This is known as producing a root of title, and it enables us to be certain that the person selling the property to you, not only has the right to do so, but that they purchased it from someone who had the right to do so, and that they purchased it from someone who had the right to do so, and so on, as far back as we can. When your purchase is complete, we will then register the land, which means that when you come to sell it, the transaction will be much more straight forward. Whatever type of property you are buying, let us know the details and we’ll be able to talk you through the process and help you understand what is involved.